Don’t expect to see Florida Sen. Marco Rubio on stage at the Republican National Convention this summer as a Donald Trump surrogate. He clarified that he doesn’t expect to speak at the convention and that if he did, it would be about his own agenda for the party. 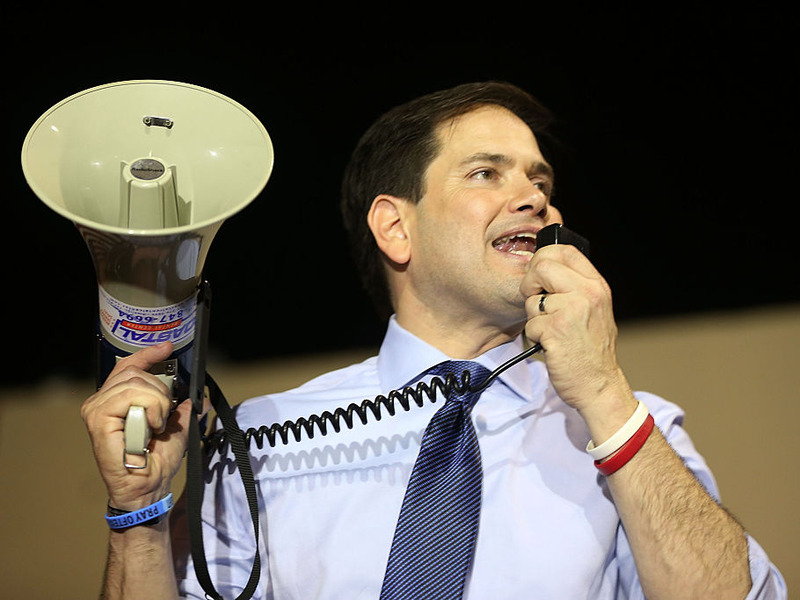 “I may not be asked to speak, but if I am at a convention or any Republican gathering for that matter, what I would communicate is the things I believe in,” Rubio said Monday, according to Roll Call. He noted that because his vision is “substantially different from what Donald is offering,” he’s not sure he’d be asked to speak at the convention. Rubio’s clarification came after he said last month he would “certainly” be willing to speak on Trump’s behalf at the convention. Still, he acknowledged at the time that he might not have a formal role at the RNC in July. Rubio went after Trump during the primaries, attacking his character and his ability to serve as president, but has since dropped out of the race for the Republican presidential nomination and said he’d support Trump, the presumptive nominee.